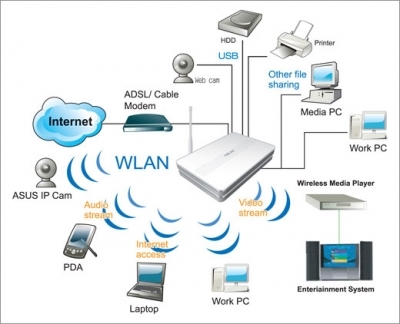 Troubleshooting Internet or Local Area Networking (LAN). Setting up Wireless Networks, Wireless Printers, and Wireless Devices. Configuring Wireless Security and preventing Unauthorized Access, WEP, WPA, WPA2, Firewalls. We can design a network for you from the ground up carrying through to the implementation and maintenance stages and setup a variety of Equipment to help you maintain your Information Technology Systems and Computers. We can solve any Network or Connection Problem!